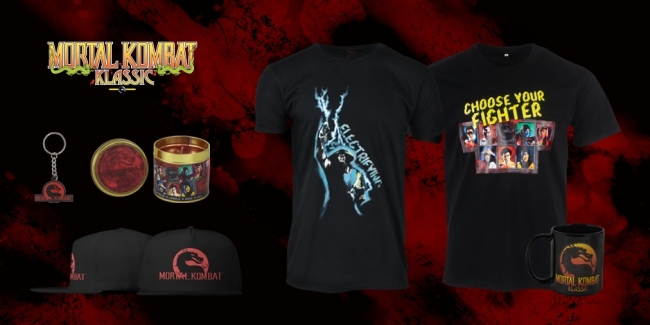 To coincide with the impending launch of Mortal Kombat 11, Numskull Designs has unveiled a collection of Mortal Kombat Klassic merchandise. The collection includes everything from scented candles to heated mugs and key chains. Preorders have already gone live for the items via Numskull’s official website. After selecting an item, the Numskull website directs costumers to a Geek Store page for either its United States store or worldwide shipping options. The items will launch alongside the game’s release on April 23, 2019. All of the listed items seem reasonably priced. The shirts and hat will set consumers back $19.99 each. The scented candle and mug are both priced at $16.99. Finally, the Mortal Kombat keychain costs $6.99. There will be other Mortal Kombat-related merchandise to gear up for, as well. At the New York Toy Fair 2019, McFarlane unveiled its line of MK11 figurines. At present, the only character confirmed to feature in the line are Scorpion and Sub-Zero. Details such as pricing and a potential release date have yet to be announced. Presently, Mortal Kombat 11’s still growing roster consists of the following combatants: Baraka, Cassie Cage, D’Vorah, Erron Black, newcomer Geras, Jacqui Briggs, Jade, Johnny Cage, Kabal, Kano, Kotal Kahn, Raiden, Scorpion, Shao Kahn (preorder bonus), Skarlet, Sonya Blade, and Sub-Zero. 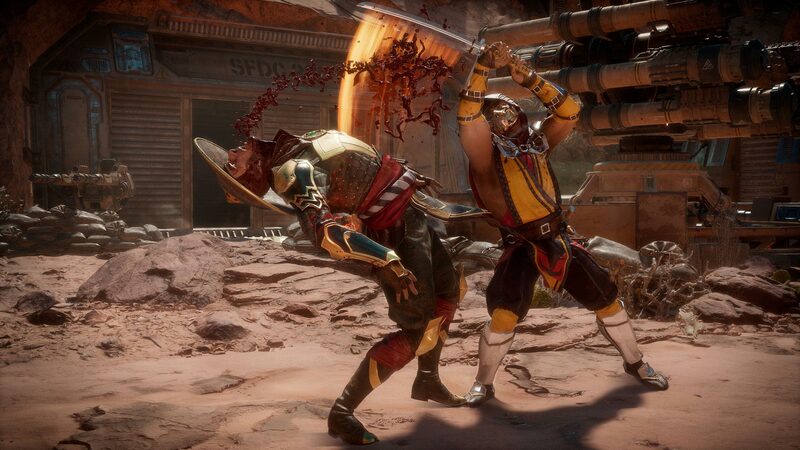 From March 27th to April 1st, Mortal Kombat 11’s closed beta is scheduled to go live for fans who preorder on PlayStation 4 and Xbox One. Of the numerous character that have, thus far, been announced for the title, players will have access to only a select few in the beta. The full game will launch on April 23rd for the PS4, PC, and Xbox One.